For every month of 2013, I’ve released (at least!) one game – except December. Luckily, there’s still a few minutes left, so I present to you my digital web/desktop/Android adaptation of a board game we once made at my university! on a foreign planet – via triangulation. To make it more exciting, you decided to have a contest! Enclose exactly one Aubject to score. For every additional enemy probe you get one bonus point. 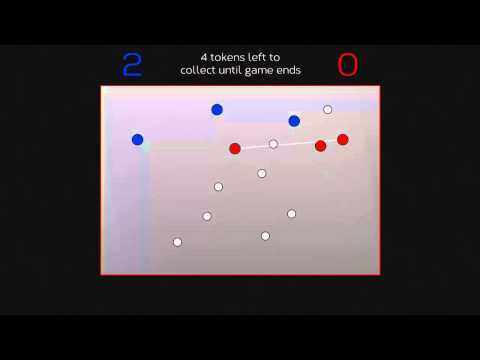 Aubjects, a game of skill for two players. Play it right in your browser!